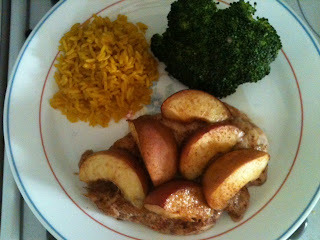 Food Lovin Momma: Blog Re-boot! It has been a REALLY long time since I have written. Do you ever feel like time is somehow running past you and you can't keep up? That's how the past few months have felt for me. However, in the break I have taken from blogging, I did spend a lot of time thinking about this blog and it's purpose for me. I feel like the identity of the blog previously was confusing...at least for me anyway. Was it a personal blog? parenting blog? philosophical blog? food blog? healthy lifestyle blog? As you can see, I had no idea lol! In my reflection, the conclusion that I have come to is that my favorite thing to blog about is food! So, "Food Lovin Momma" was born :) On the blog now, expect to see healthy, Weight Watchers friendly recipes that I will do my best to keep kid friendly. 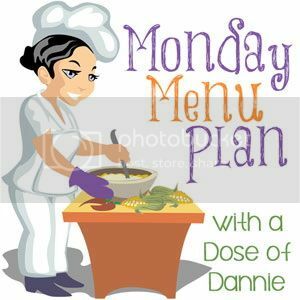 I will also include weekly meal plans with links to recipes. My new favorite tool is Zip List for creating the recipes (see below). So here is my test post with a delicious recipe I made last week that was only 6 WW Points+ per serving!